Today, there is no Buddhist temple in Estonia.  Estonian Theravada Sangha has set a goal to build up the first Buddhist temple in Estonia. All people who would like to participate in this noble project, can contribute through for them the most suitable way. Any help will be gratefully accepted.